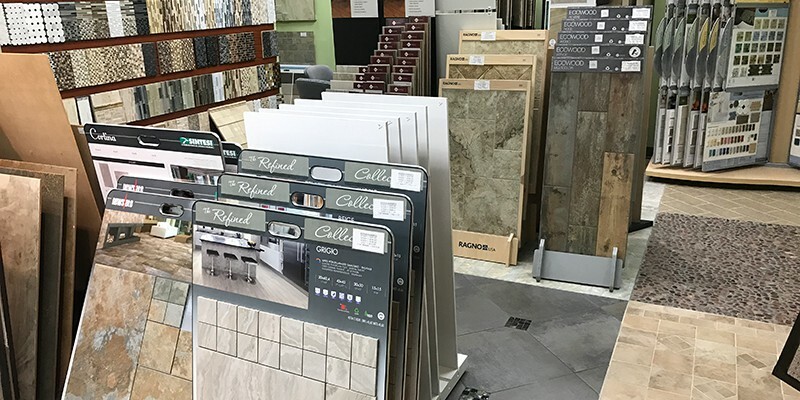 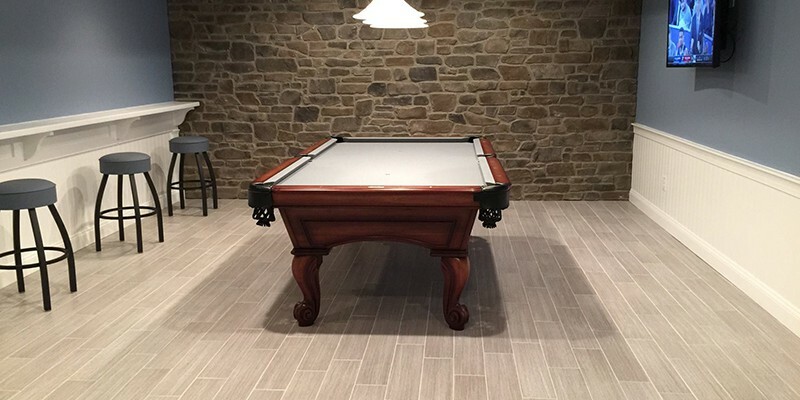 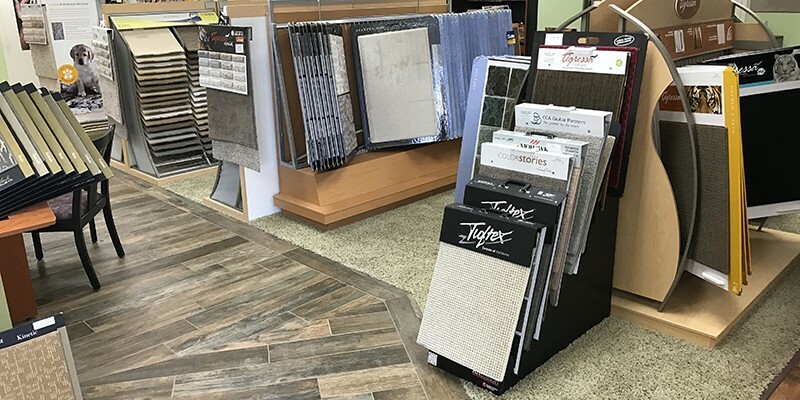 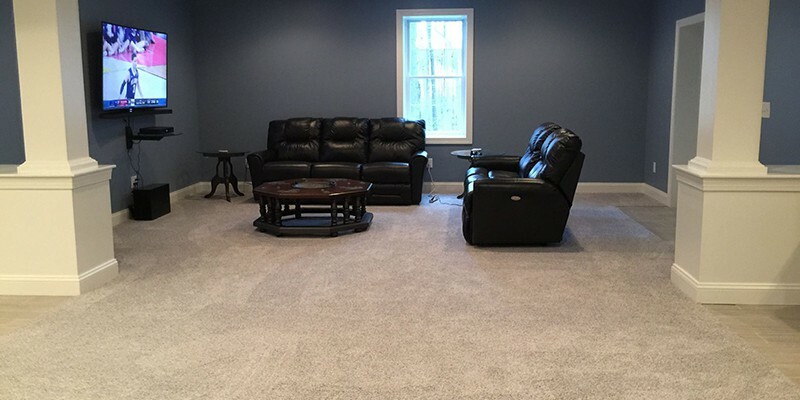 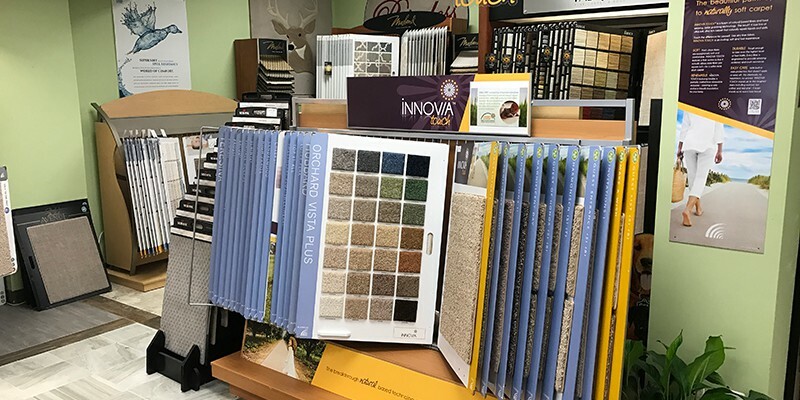 Conveniently located in historic Lutherville Maryland, Priceless Carpet One Floor and Home offers a vast array of high end products to please any aesthetic palate. 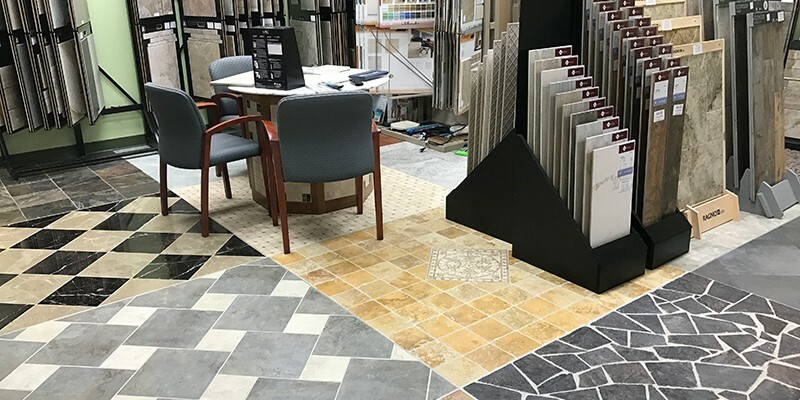 Our spacious 9800 square foot showroom features two floors, sampling a wide variety of our products. 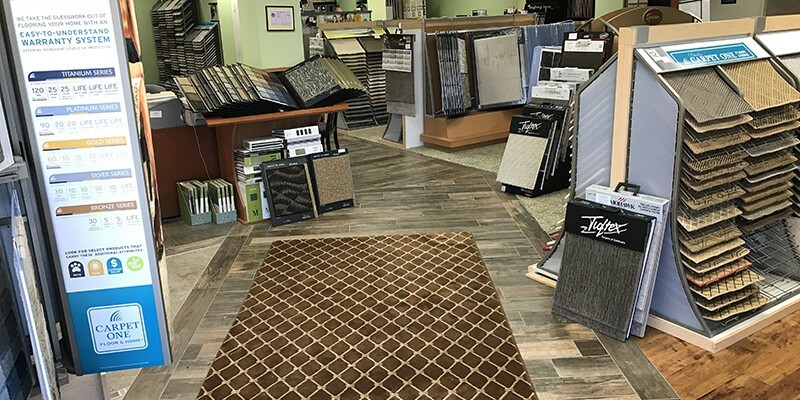 Come see our large selection of hardwood flooring, ceramic, vinyl, carpets, rugs and green products, just to name a few! 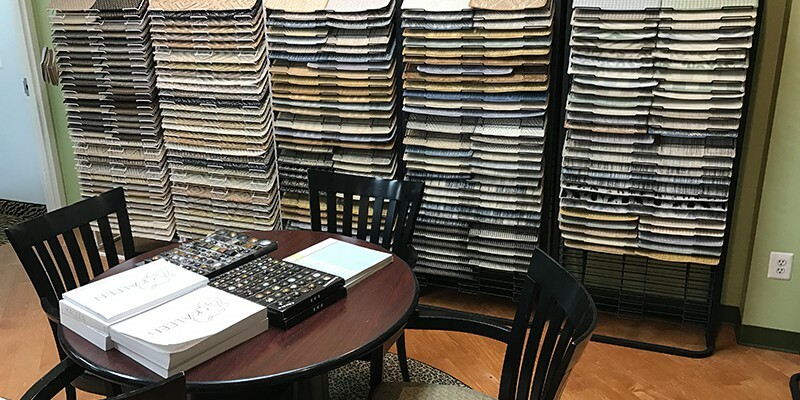 In addition, our showroom offers a comfortable atmosphere to meet with one of our many consultants to make your design dreams a reality. 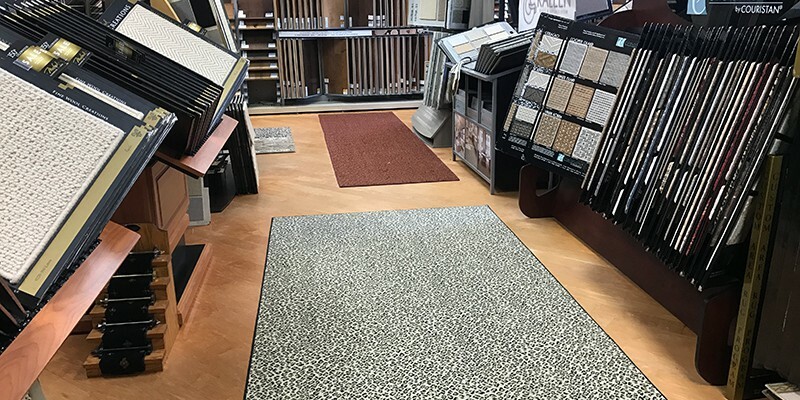 We offer a full line of children’s flooring products including some of the newest and most popular patterns such as the full Disney line of carpeting. 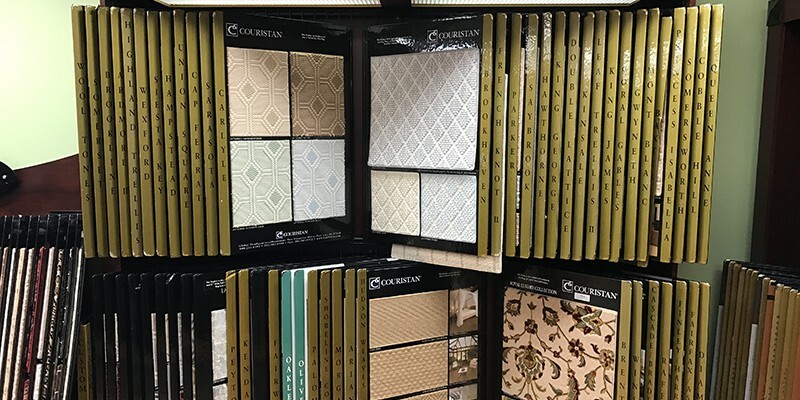 Our products include various types of themed rugs and carpets, such as ballet, football, and soccer themes just to name a few. 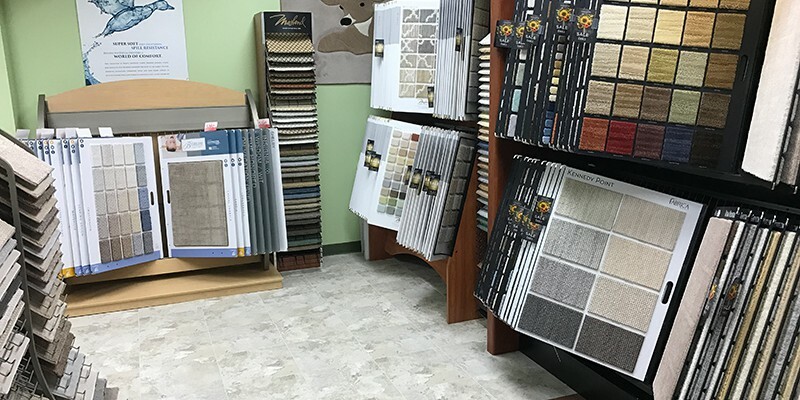 We also offer a selection of kid friendly colors and patterns to coordinate with any room décor. 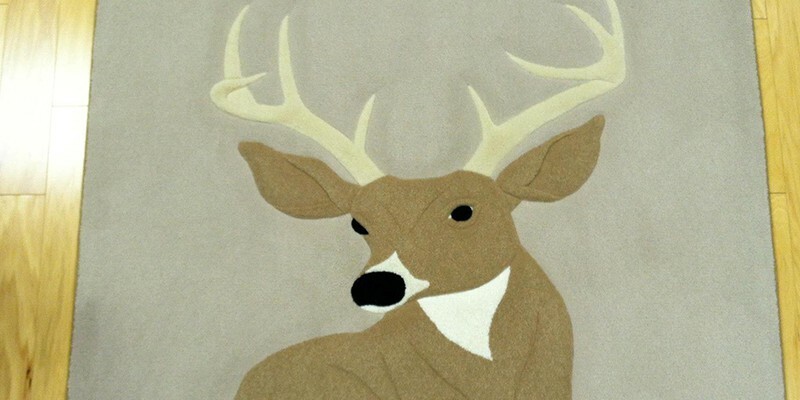 Decorating your children’s rooms has never been easier. 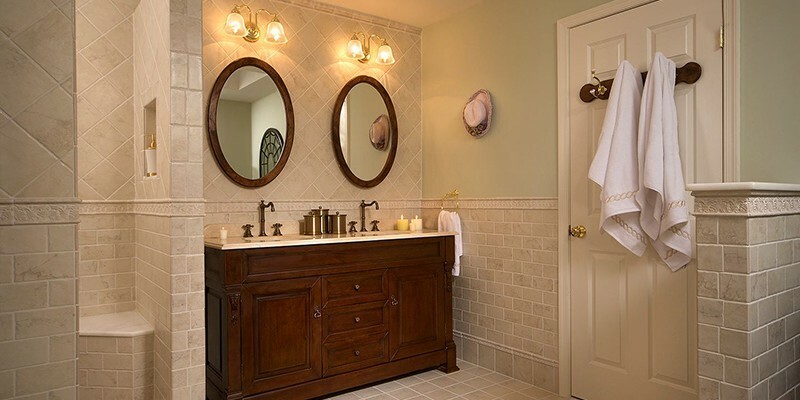 Make sure to also browse our rooms of remnants. 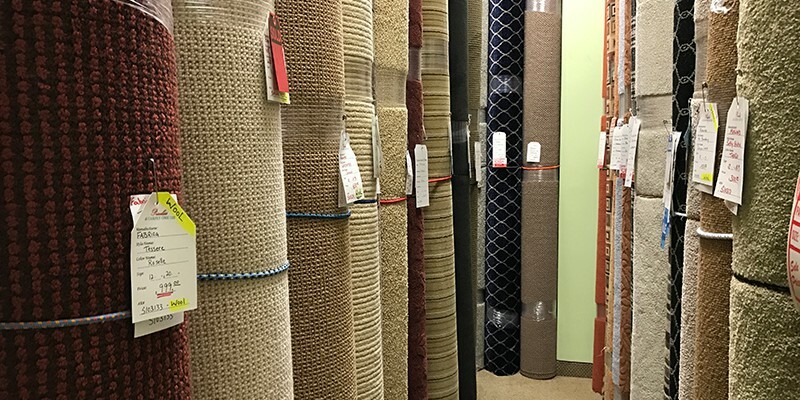 Great selection at fantastic values with some very unique carpeting that is priced to move. 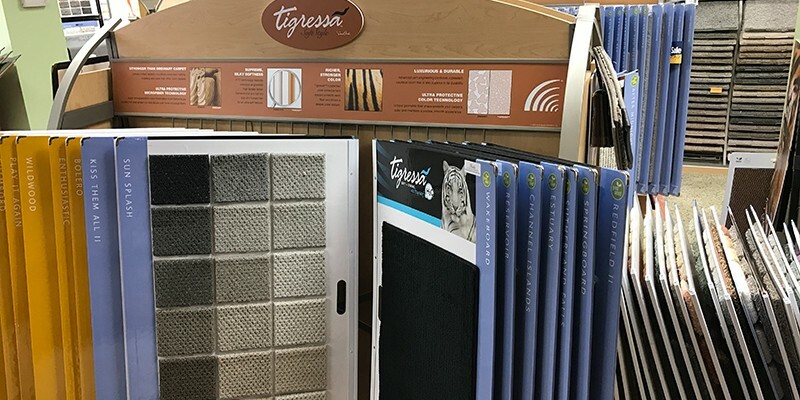 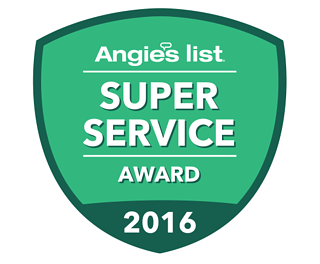 Stop by often to see what we have in stock as inventory changes frequently. 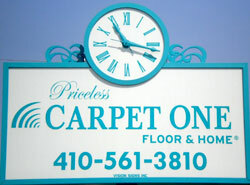 Priceless Carpet One is just 2 minutes off I-83 just north of 695, Baltimore Beltway. 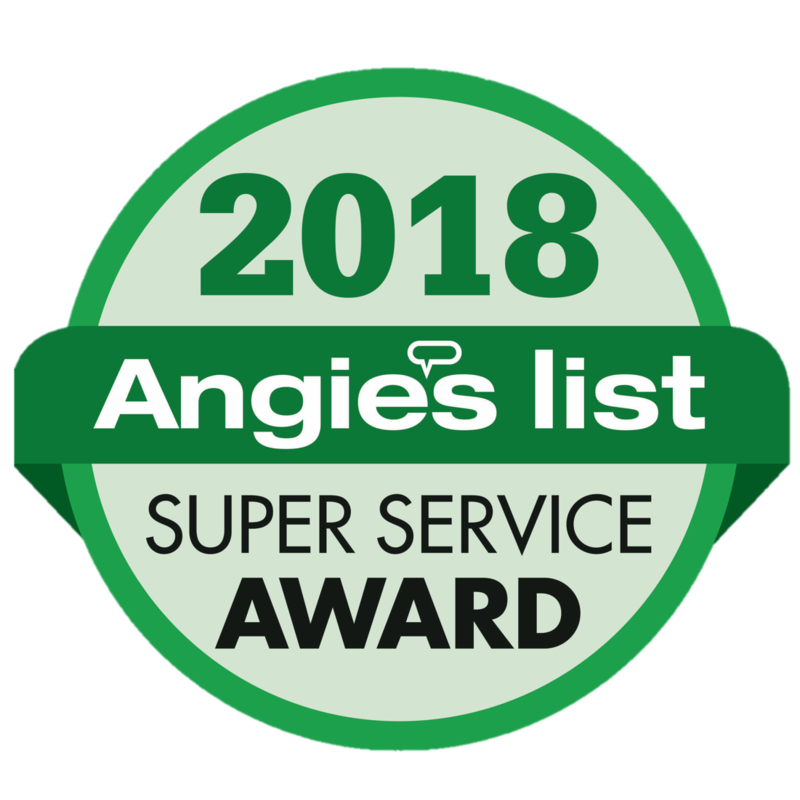 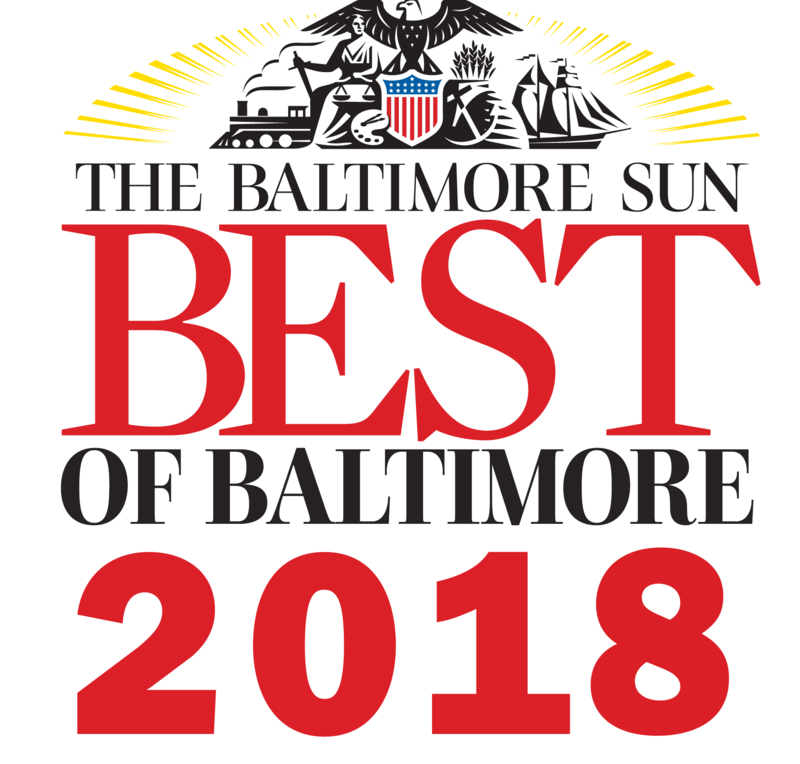 Our location is convenient to all parts of Baltimore MD including Baltimore City, Towson, Reisterstown, Cockeysville, Timonium and Hunt Valley, Harford County and even York County and York PA in Southern Pennsylvania.